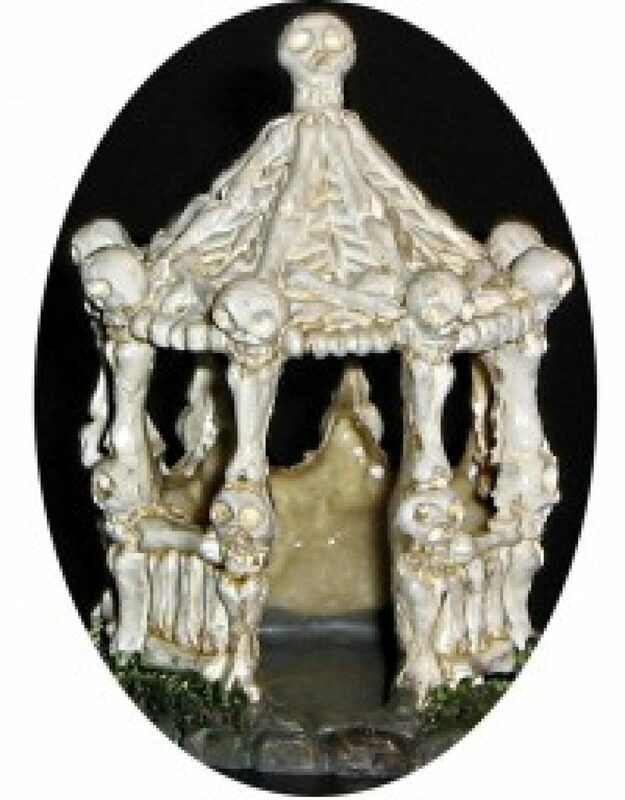 What’s Cool Wednesday: MeWe | They Might Be Gazebos! I like your What’s Cool Wednesday posts. MeWe is not perfect but it still allows for idiosyncratic game groups like G+ and there are a lot of cool people there, so I enjoy it as well.